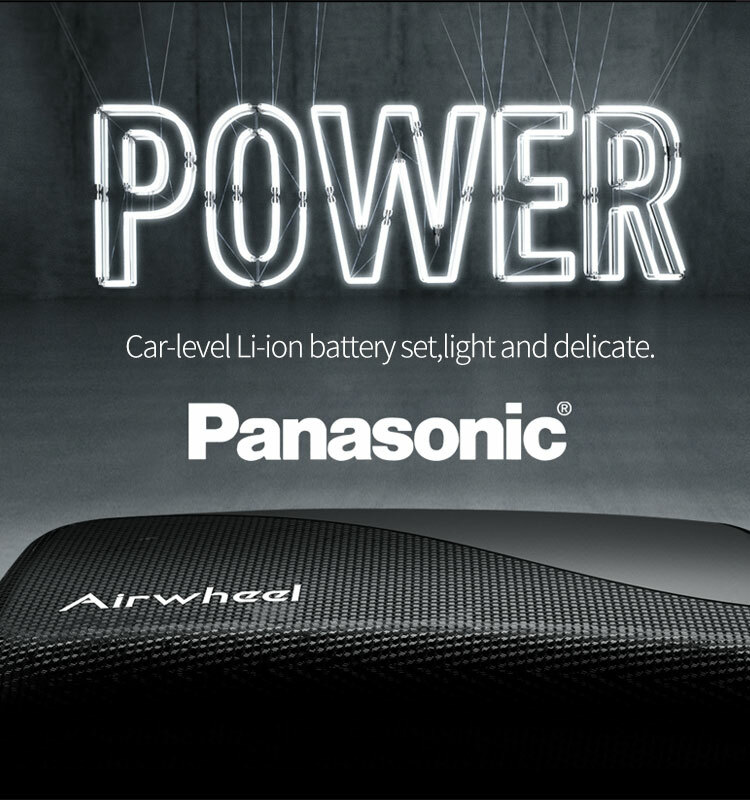 Strengthened outer carton and color printing inner carton with inserted impact-proof foam block. Normally 7 working days after receiving payment. 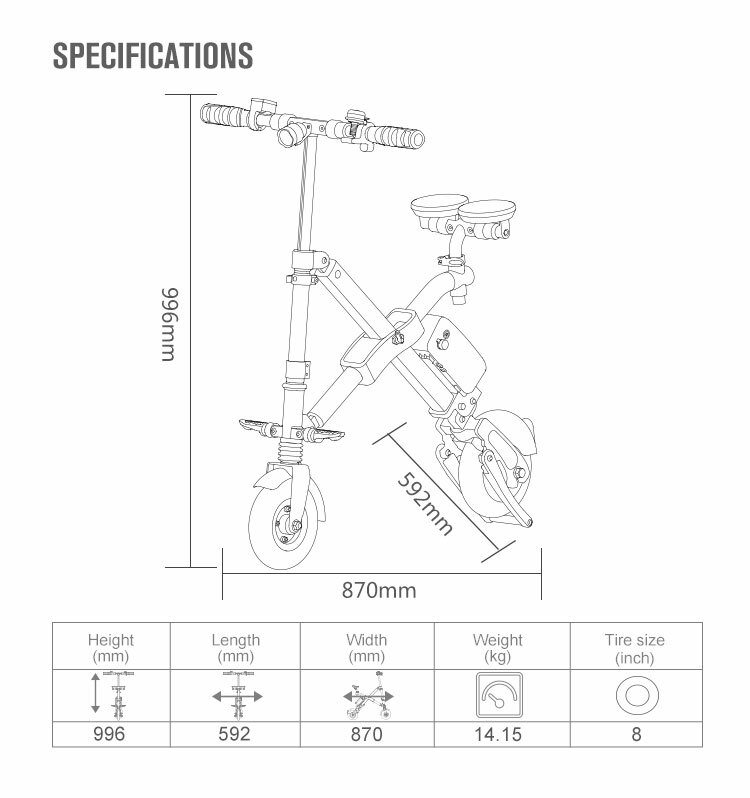 Special time will be quoted during peak season or when quantity over 500pcs. 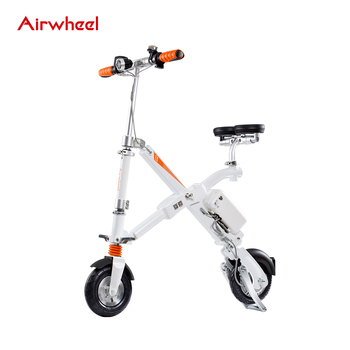 The price here is the retailing price, better prices can be offered for wholesale, please contact Airwheel sales team for details. 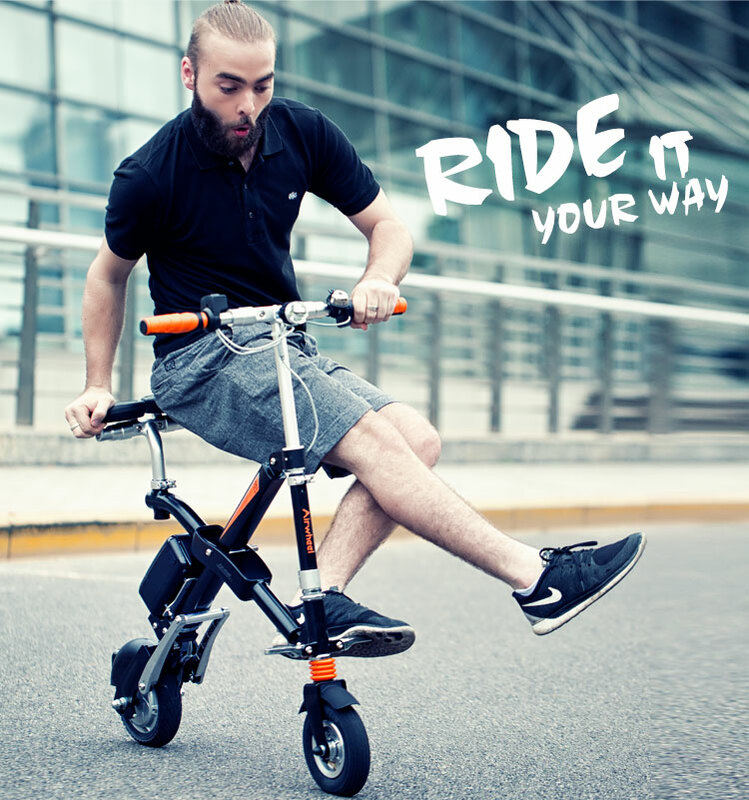 You can find various selection of personal transportation devices from Airwheel. 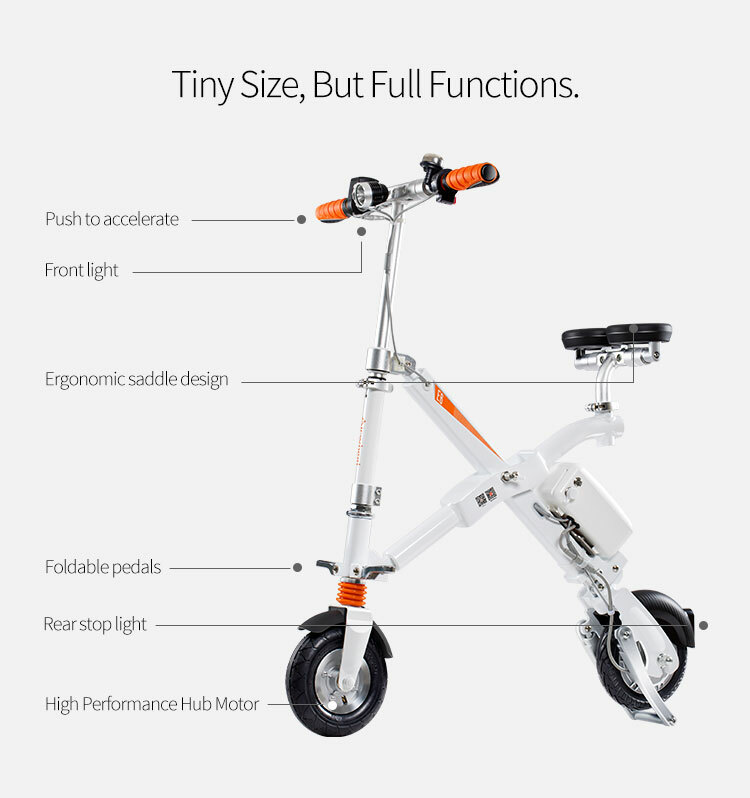 Balancing scooters, e-bikes, e-scooters, electric wheelchairs, as well as smart helmets. 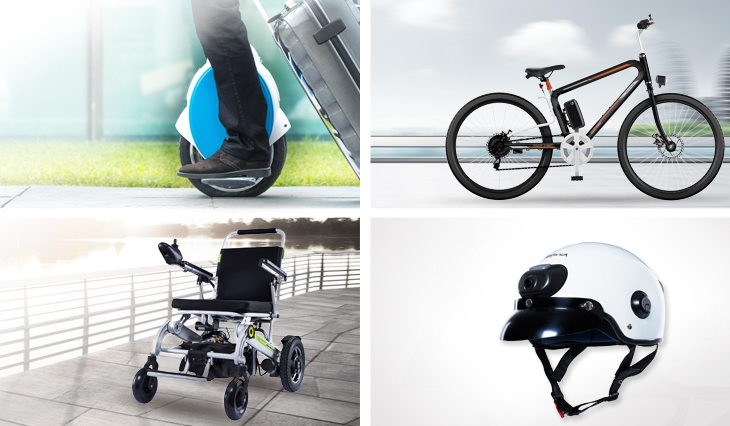 Airwheel has distributions in over 80 countries so far, and if you are interested in being our distributor, please contact us directly. 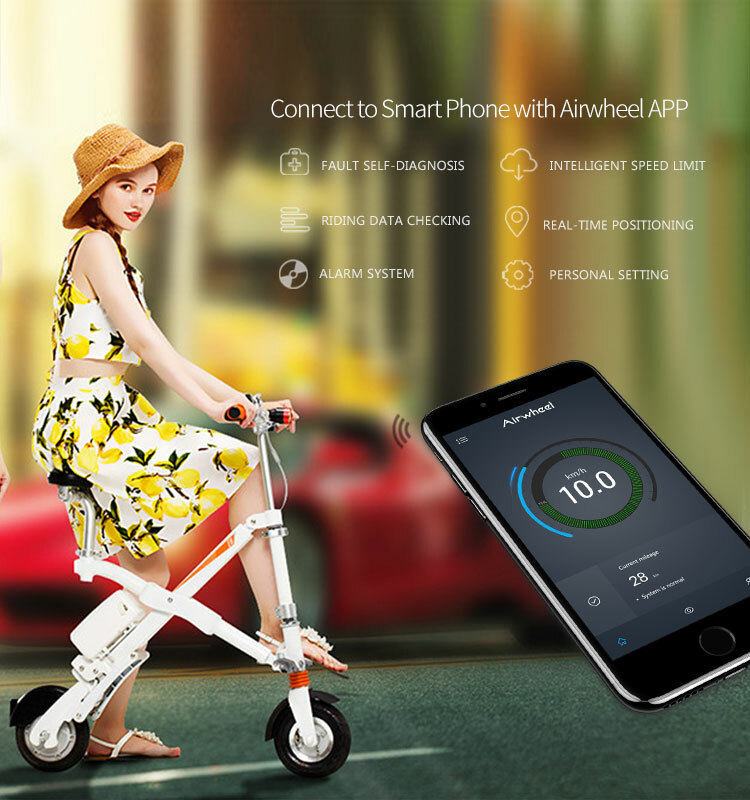 Airwheel headquarter locates in Changzhou city, you can also find Airwheel offices in Shenzhen(China), L.A.(USA), Louvain-la-Neuve (Belgium). 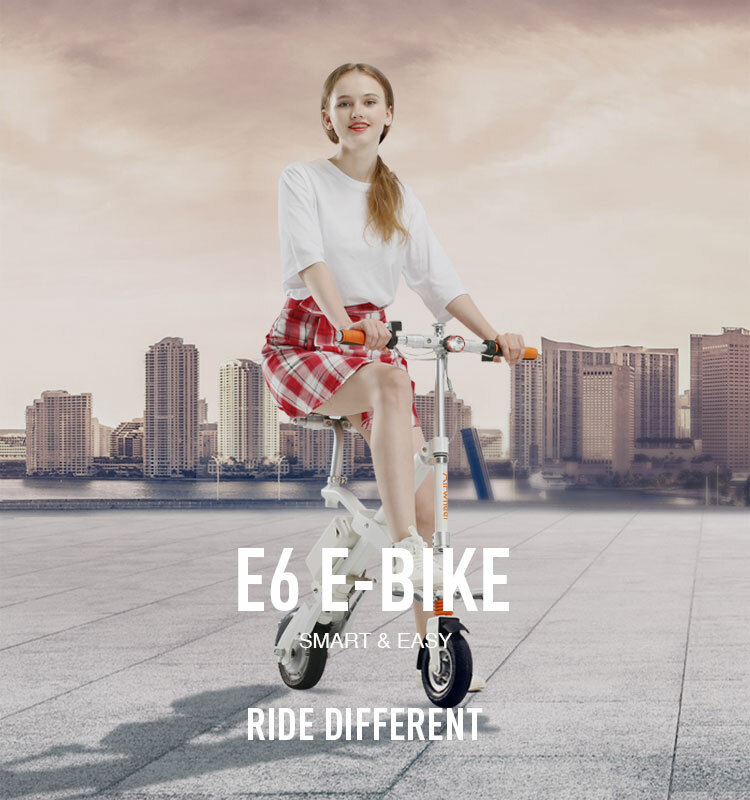 All the Airwheel E-bikes are CE approved. 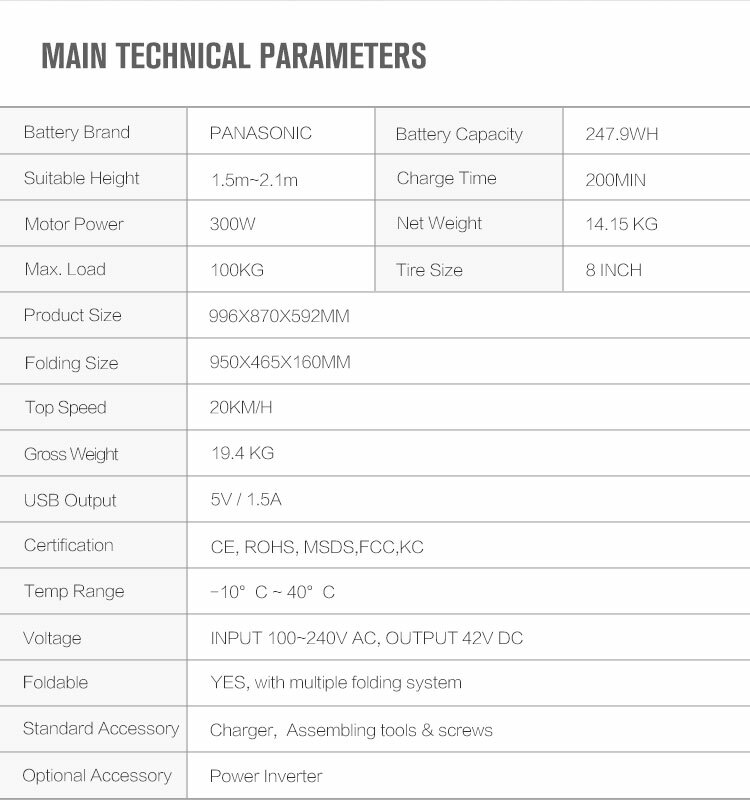 And we also has RoHS for battery and charger. 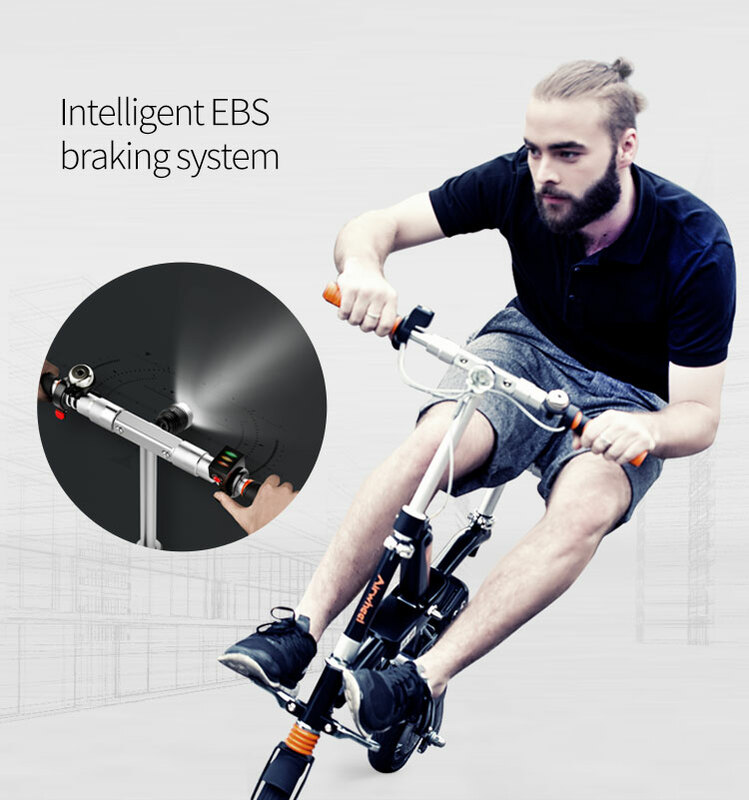 Airwheel has warehouse in China, USA and Belgium, so we are able to arrange delivery for you efficiently, just contact the sales team for detailed lead time.